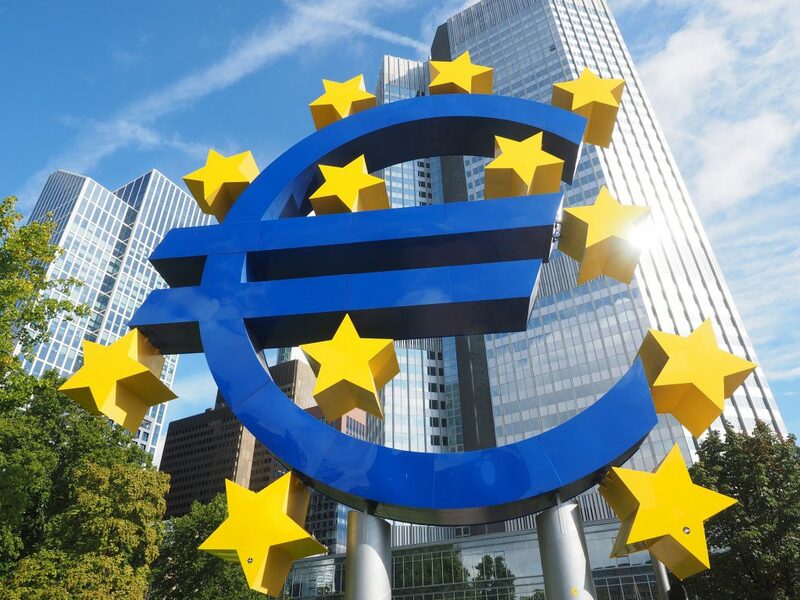 Throughout the years of European economic integration, a significant development has been the establishment of the European System of Central Banks (ESCB). Within this system, the European Central Bank (ECB) and the National Central [Banking] Authorities (NCAs) share multiple tasks. A significant shared task is banking supervision, regulated by the Single Supervisory Mechanism (SSM). This mechanism provides for an elaborate integration of the tasks of the ECB and NCAs. Concerning decisions made by these institutions, the classic dichotomy of judicial review hasn’t endured an equal amount of integration. The Court of Justice (Court) has sole and exclusive jurisdiction on the interpretation and validity of EU Law and the national courts have the sole jurisdiction on the interpretation and validity of national law. However recently, this fundamental distinction has been thrown into a whirlwind by a revolutionary judgement of the Court. In case Rimšēvič, the Court took an unprecedented leap and annulled a national decision. Up until case Rimšēvič, there has been a clear distinction between the jurisdiction of the Court and the national courts within the system of judicial control in the ESCB. This distinction was provided in the Borelli case. In Borelli, the Court emphasized that within the procedure laid down in Article 263 TFEU, the Court has no jurisdiction to rule on the lawfulness of a national measure. This position cannot be different in case the national measure forms part of a Community decision-making procedure. Therefore, it should be up to national courts to deal with such [final] decisions made by national authorities. Where Borelli was about final decisions, the case Berlusconi & Fininvest revolved around a preparatory, draft decision of an NCA leading to a final ECB decision. 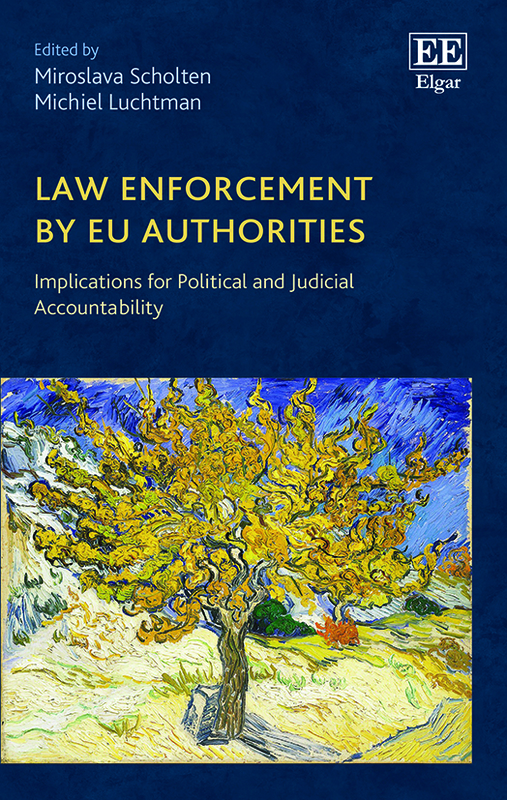 In Berlusconi, the NCA’s task was a mere contribution to a final EU act, for which the Court claimed jurisdiction to review – including the preparatory part by the NCA. By doing so, the Court thus excluded national courts from performing a judicial review on preparatory acts. The arguments of the Court in Berlusconi for this claim of jurisdiction were in essence in line with Borelli, emphasizing that the decision under scrutiny was a final decision by an EU body and thus subject to review by the Court. The fact that the final decision was the product of a composite procedure, with one final decision-making organ – the ECB – didn’t matter for the status of the end-decision. Insofar this might sound reasonable, since the ECB wasn’t obliged to follow the preparatory act of the NCA. The moment the ECB concurred with the draft decision, it took responsibility for the substance of the decision and made it its own. In recent case Rimšēvič the Court took an interesting turn in its exercise of judicial control. In February 2018, Rimšēvičs, the Latvian Central Bank Governor, was arrested by the Latvian Anti-Corruption Office (“The KNAB”) for allegedly accepting a bribe. As a consequence, Rimšēvičs was prohibited from exercising his powers as a member of the ECB’s Governing Council. This prohibition was challenged by Rimšēvičs and the ECB, arguing an infringement of Article 14.2 of the ESCB Statute. Despite the ECB’s request for a declaratory judgement on the infringement made by the KNAB, the Court instead ruled that the procedure described in Article 14.2 didn’t constitute an infringement proceeding, but constituted an annulment procedure similar to Article 263 TFEU. The Court found that the KNAB decision constituted an unlawful act, and annulled the decision. By autonomously annulling a national decision, the Court took an unorthodox approach since it diverted from the wording of Article 263 TFEU and from previous case law (Borelli). The Court’s main arguments were that the ESCB represents a ‘novel legal construct’ within which a ‘less marked distinction between the EU legal order and national legal order prevails’. Moreover, it emphasized that a declaratory judgement and the effects thereof are ‘dependent on its enforcement by the national authorities.’ Hereby, the ECB’s independence wouldn’t properly be preserved, as the ECB would be dependent on the national outcome of the case. It seems like the Court is wary of the risk that Member States will not comply with a mere declaratory judgement. It has also emphasized that within the ESCB, the lines between the EU legal order and national legal order have been blurred. As to the paramount reason to derogate from previous judgements and established doctrine on jurisdiction, in order to interfere on the national level, we can only guess. Stepping Away from the Treaty Mandate? Considering the ruling in Rimšēvičs, there’s no other conclusion to draw than that the Court is reaching here. The ruling reflects the notion that interference in the national legal order is justified in the integrated system of the ESCB. This clearly depicts the trade-off between the independence of the ECB and judicial accountability, and the tendency to favour the former over the latter. The derogation from Borelli and the conflicting logic with Berlusconi is a testimony of the proceduralist approach the Court took by leaning on the independence of the ECB as opposed to being critical on the substance of the case. Protecting the ECB’s independence therefore formed a justification of the Court’s self-proclaimed expansion of its competence. The discrepancies arising from the lack of a tailor-made system of judicial controls cause unclarity and legal uncertainty. The current framework of the Treaties has no room for mixing up the EU and national jurisdictions and provides for a clear distinction between the two. Due to the ‘hybrid status’ of the ESCB and consequently the blurred line between the EU legal order and national legal order, the Court’s existing mandate seems too narrow, requiring arguments based on semantics and conceptual problems to broaden its jurisdiction. 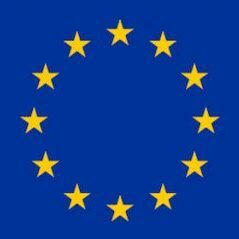 Hereby, the fundamental principle of conferral enshrined in Article 5 TEU was crossed. Whether the Court’s ruling will be limited to the ECB will have to stand the test of new ‘novel constructs’ that will arise in the future. This blog post is written by master students at Utrecht University. Previous Previous post: Should we punish managers for taking too much risk? And if so, how?